Deliverance From 27,000 Feet is the headline of a New York Times article and interactive that tells a tragic story of climbers and body removal at Everest. 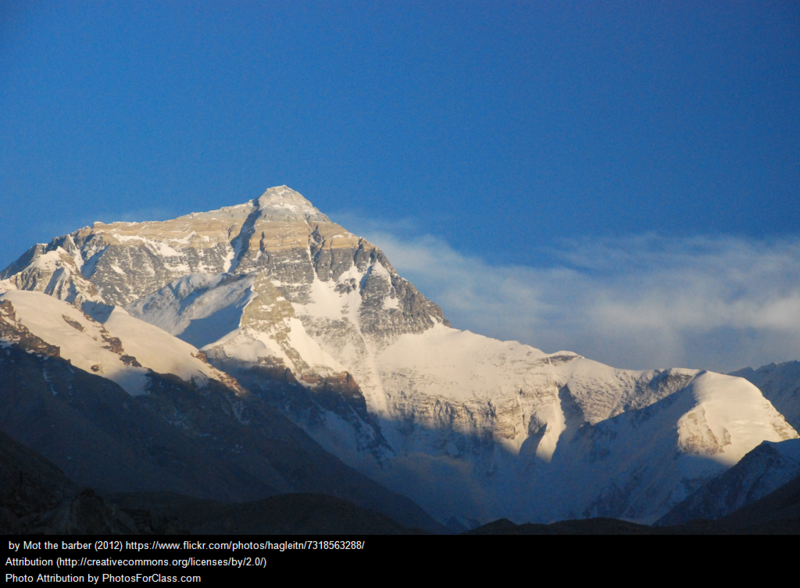 I’m adding it to The Best Sites For Learning About Mount Everest. PreviousI’m Not Sure Mark Zuckerberg Learned The Right Lessons This Year….